The GBC - UNR Bachelor Program Celebrates National Professional Social Workers Month in March highlighting the contributions social workers make! March is National Professional Social Workers Month, designed to highlight the important contributions social workers make to society as well as an opportunity to spotlight the profession. With the U.S. population shifting to urban areas, rural communities in Nevada are continually seeking qualified social workers. The University of Nevada, Reno and Great Basin College 3 +1 Bachelor of Social Work program is working towards filling the demand for social workers in the many rural communities of Nevada. In collaboration with GBC, the University of Nevada's School of Social Work program offers a dynamic schedule for students who reside in rural Nevada and wish to pursue a BSW degree. 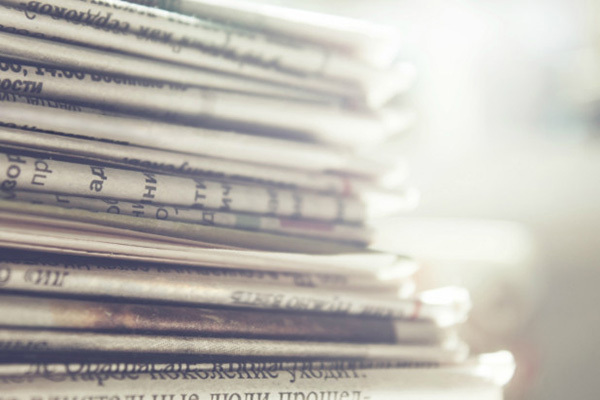 “Through this program, all students in the GBC service area are able to complete the equivalent of the first three years of academic study at GBC through online classes and interactive video classes. Students then complete their final year as a UNR student through online classes while completing an internship in their own communities. They must attend a weekend class once a month at UNR. The BSW degree is conferred by UNR,” said GBC Social Work Instructor Wendy Charlebois. Megan James and Esperanza Garcia of Elko both completed the 3+1 BSW program last year. Upon completion of the program, both obtained full-time careers at Nevada Early Intervention Services in Elko, where both graduates previously completed their field internships. Garcia also explained the program allowed her save money while pursuing a bachelor’s degree. “Going through college, financial issues were a huge concern of mine. Being able to stay home, where I wanted a career, worked best for me,” she said. Like many graduates of the program who continue to work in rural Nevada, James and Garcia stated they have first hand experience of the need for more social workers. NEIS is just one of many agencies and organizations where local 3 +1 BSW students can complete their internships. 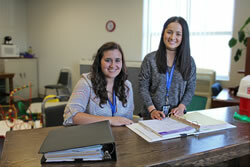 Current BSW students are interning for school districts, non-profit organizations, as well as county and state offices. Charlebois, explained that the GBC service area gains professionals in many areas due to the reach of the 3 + 1 Program. The public is invited to attend an orientation about the GBC- UNR 3 +1 Bachelor of Social Work program Thursday, April 13 at 5:30 p.m. 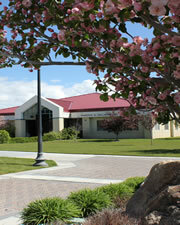 The orientation will be held live at the GBC Elko campus in the Dorothy Gallagher Health Sciences building room 108. The orientation will also be held via interactive video at the GBC Center locations in Ely, room 111; Pahrump, room 115 and Winnemucca, room 124. For more information about the orientation, contact Rachel at 775-753-2244.